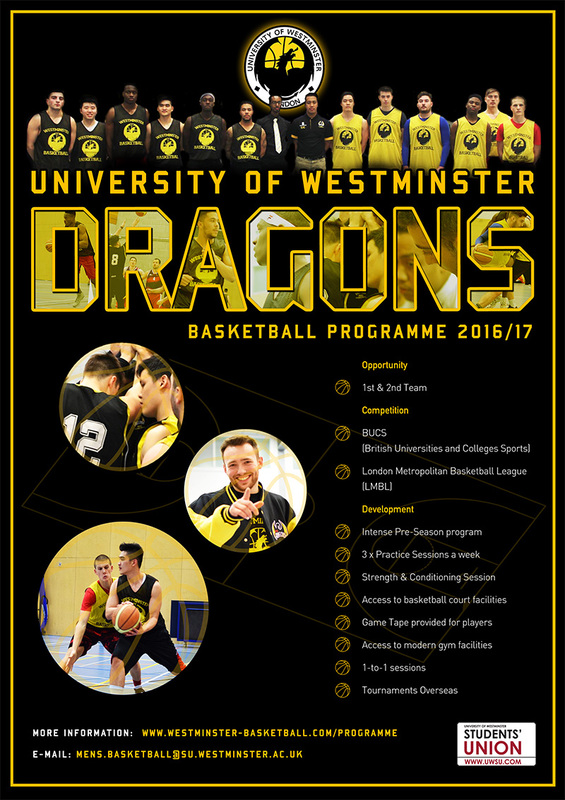 This season the Westminster Dragons have 3 teams! 1st Team, 2nd Team and London Men’s team. Time: 4-6pm Find us also at Regent Street Campus Freshers Fair! – If you make the team you will be informed and be extra invited to pre-season sessions. You will be attending which dates?